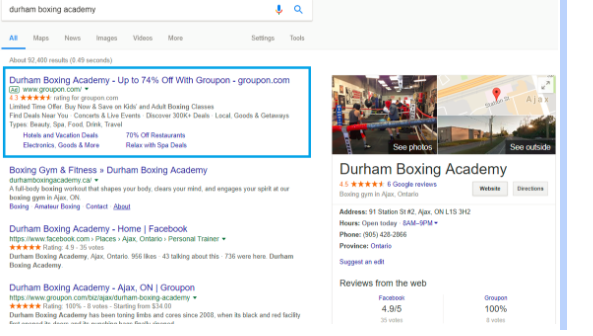 As of yesterday, it appears that Google is sending out e-mails to notify Google My Business (GMB) page managers when there is a suggested edit to their listing. Here’s what the e-mail looks like: Here’s the suggested edit inside of the GMB dashboard: From the e-mail Google gives you two options. 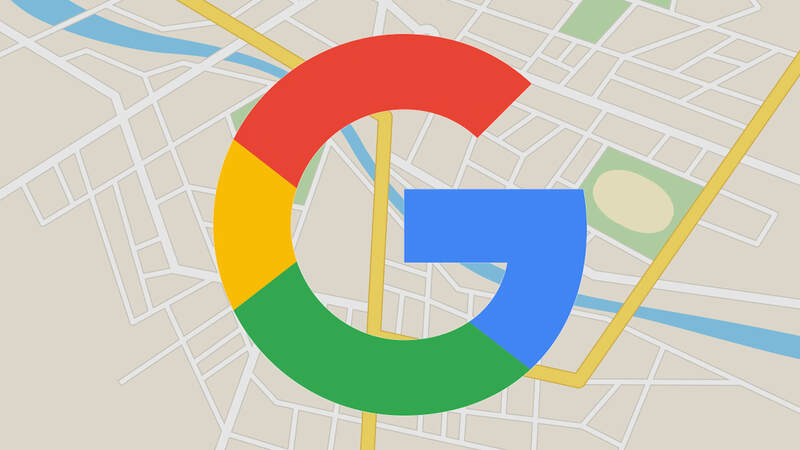 You can either..
Google has been cranking out the updates this year for Local Search, and the latest thing to hit the SMB market is Google Posts. 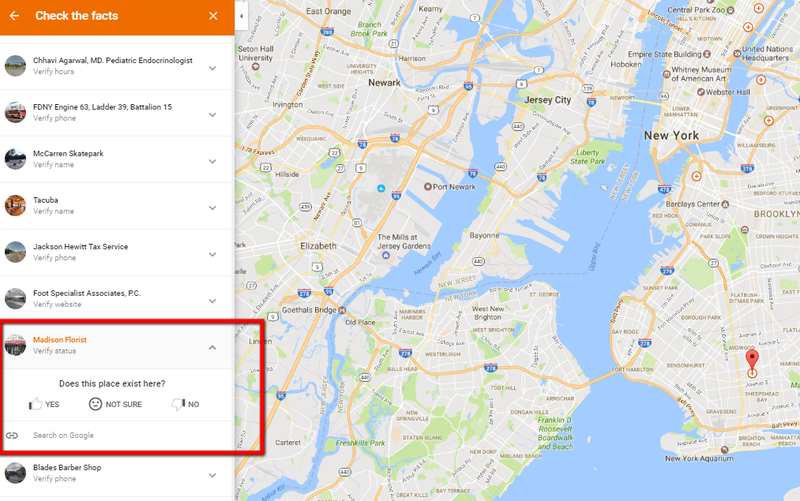 This new feature allows you to publish your events, products and services directly to Google Search (in the Knowledge Panel) and Maps. June 27, 2017 Update: They called me again today from 440-209-5739 and have changed their messaging a bit. They now claim they work “with Google” and are saying the listing was “flagged” or “red flagged”. They couldn’t tell me who or what flagged my listing (probably because no such thing exists). 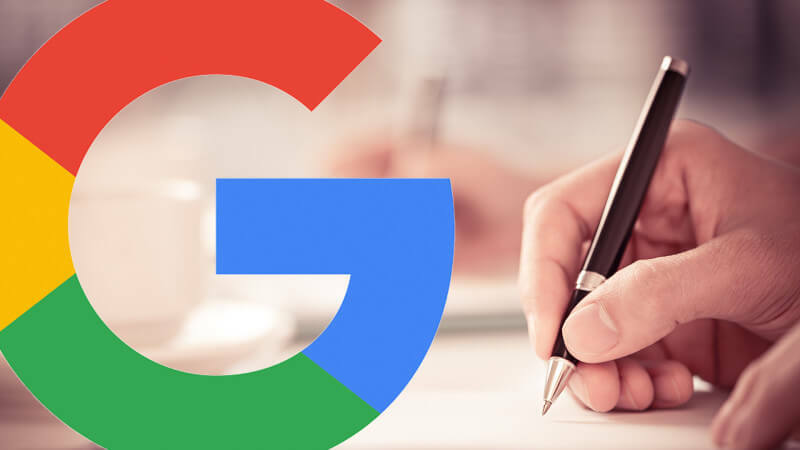 They are also now..
Hey Google, If you’re reading this, you already know that fake reviews on Google have been a hot topic lately — and it appears the problem is getting a lot worse, resulting in a huge headache for small business owners. 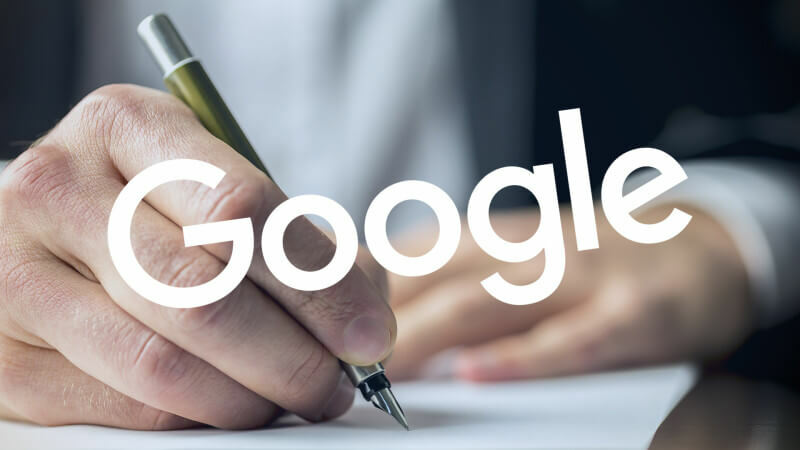 Rather than outlining all the issues and turning this post into a huge rant, I..
Google has been quietly rolling out new features and updates to Google My Business over the last several months, and I have compiled a list of these underreported changes. 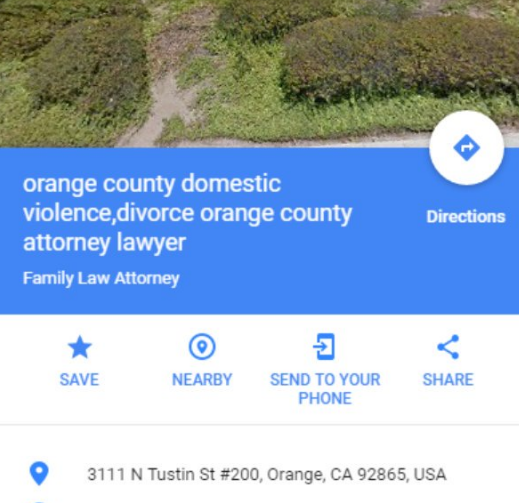 Is Google really keeping fake listings off Google Maps? 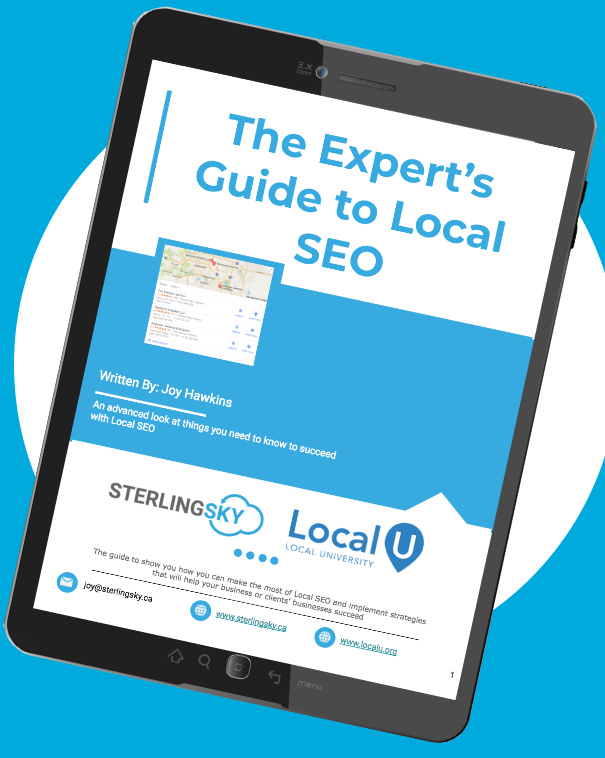 A recent study released by Google claims that fewer than 0.5% of local searches lead to fake listings. But is this number misleading? 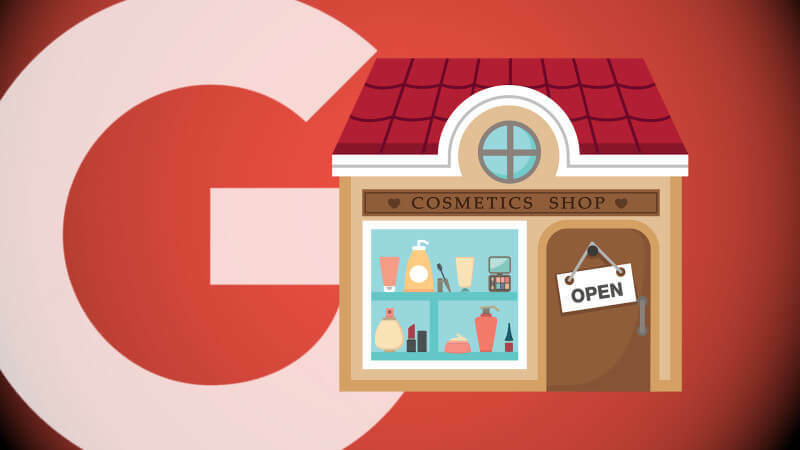 Since MapMaker has died, there appears to be no obvious way to see all the categories your competitors are targeting on their Google My Business listings. This is important to know to confirm if you have all the right categories on yours. Updated April 11, 2017 – Updated strategies to remove references to MapMaker, how to check the status of an edit in Maps, how to report duplicates, how to get edits reviewed, and how to appeal a wrongful denial. This is my official guide to help other users know how to get better at fighting spam that..
Google recently announced that users can now review others’ edits on a computer instead of only having this ability on mobile. 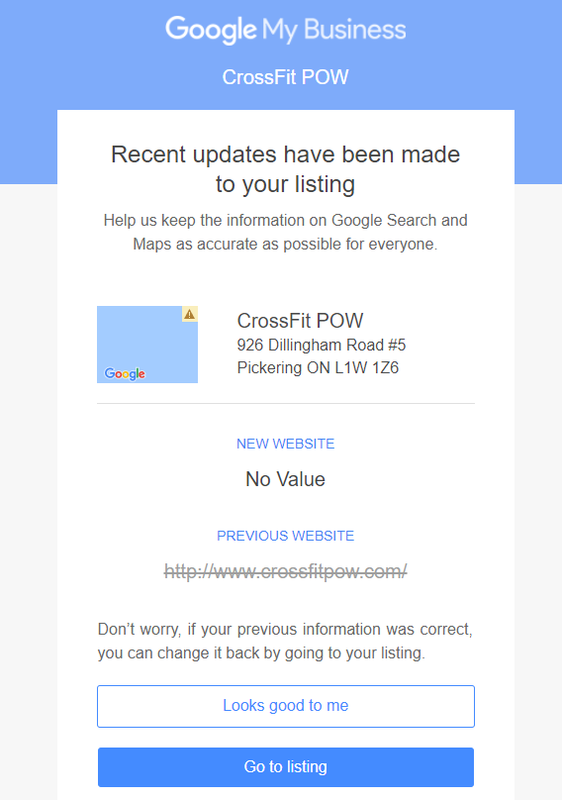 In the past, I could see edits people made to a listing via Google Maps by pulling up the listing in question. It looked something like this (yes, those were real edits that a..